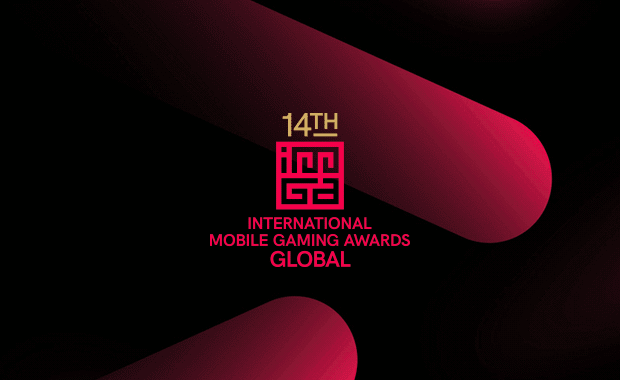 The International Mobile Gaming Awards (IMGA) today announced the winners of their 14th edition. In total, the jury selected 14 winners from a shortlist of 173 nominees that were previously hand-picked from nearly 3000 submissions, with a 15th winner selected by the public. The internationally acclaimed game Hidden Folks won the Jury’s Honorable Mention, while online voters chose Life is Strange as the winner of the People’s Choice Award with more than 1000 votes from all over the world. Additionally, Clemens Scott, Art Director at Broken Rules, has been honored with the IMGA’s Game Artist Award for his outstanding work on Old Man’s Journey. « Equally divided between Asia, Europe, and North America, the 15 winners show the state of the arts in mobile gaming today. They feature stunning design, art and sound, extremely high entertainment value and technical excellence. For the second time in the history of the IMGA, the jury did not find a winner for the Grand Prix, an award that recognizes innovation that significantly changes the mobile gaming landscape. All the category winners are strong and very high-quality games and clear winners in their genre, but the judges found no game that was outstanding enough to be the overall winner. In 2009, for the 5th IMGA, another IMGA jury made the same decision. ", commented the jury members of the 14th IMGA. We want to thank all our sponsors: Baidu, Yoozoo, KING, Rovio, Supercell, IQIYI, GameRefinery, Action Token and the City of Helsinki, host of the 14th IMGA judging session. Held during gaming week in San Francisco, the 14th IMGA ceremony was presented by the Australian host Maude Garrett at Minna Gallery. An exclusive after-party hosted by Yoozoo followed the event with 500 guests.